This week I have kind of a request. I was asked to do a few red / pink and I pulled a few out. We narrowed it down to these 4 but I might do more of these colours soon. Let me show you. I had very high hopes for this one but they fell flat pretty quickly. This polish is very opaque so I am not sure what happened here but these are the results I got. It barely shows up on the black and even though it shows up well on the white, it seems to be a bit patchy with the stamping. It’s not gaps but the pink isn’t very solid. It’s useable I guess, but I wouldn’t reach for it first. This is a coral pink that looks a bit more orange here. It does show up better on the black than the previous one did and shows up well on the white. It is also a slight bit patchy / uneven but still better than the pink. I’m not sure I would reach for it often but it is one you can make work. This doesn’t really show up on the black (not surprisingly) but man alive it looks great on the white. It stamps beautifully and looks great. This very light pink almost does better than the brighter pink from Essence. It shows up on the black but loses some of its pinkness. It also shows up on the white but is very light so not as visible. 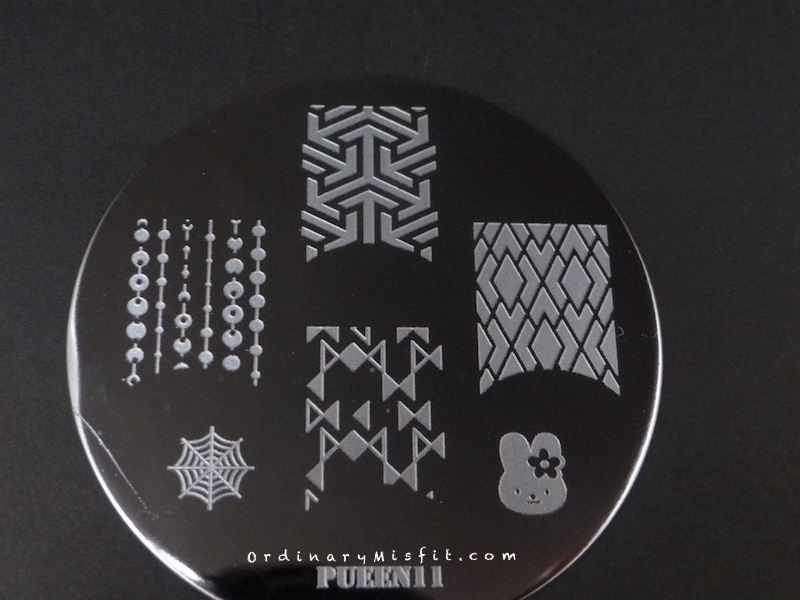 It stamps well and can be great for some subtle stamping. What do you think? Do you have a favourite? I think Devious is my favourite even though it doesn’t really show up on the black. It just works so beautifully. Do you want to see any of them stamped over a specific colour? Do you have an idea for a stamped design you would like me to do? Do you have any suggestions for changes or additions you would prefer on these posts? I would love to hear from you. Or if you want to choose the next 4 polishes let me know.